"The Royals have won 10 of the 17 meetings between these two sides, and four of the last six. But the most telling stat is that Kings XI have never won in five attempts at the Sawai Mansingh Stadium in Jaipur"
Rajasthan Royals could be a value outsider bet for the title this season. The price of [15.5] to win IPL 2019, the rank outsiders, is a complete mystery to me and therefore worthy of note. With the earlier than anticipated arrival of Aussie Steven Smith, after he wasn't selected for national duty in the UAE, they have a world star who will be hungry to make up for lost time after his Sanpapergate suspension. 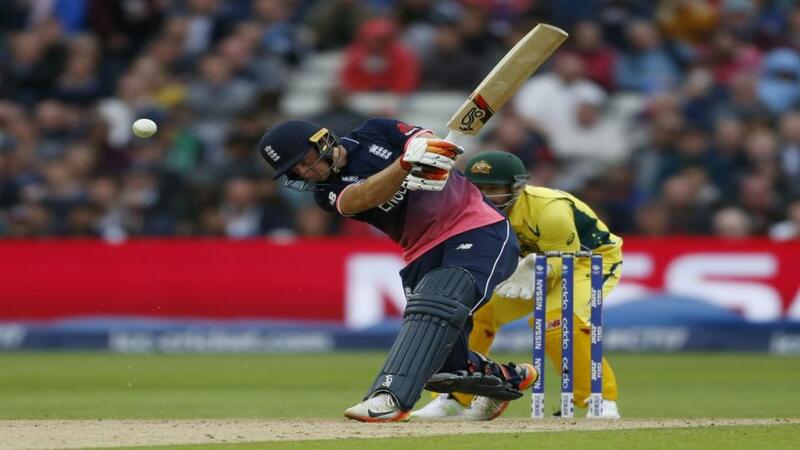 With Jos Buttler, Ben Stokes, Ashton Turner, Jofra Archer and Liam Livingstone in their ranks they have an array of match-winning talent. Ajinkye Rahane and Sanju Samson are top Indian players. There is a great balance in the side and with Shane Warne as coach they have a solid tactical brain to back up their on-field efforts. Kings XI Punjab are rightly the one of the outsiders for the tournament. After retaining only 10 of their 2018 squad before the auction they added 13 new faces in a bid to gain a fresh approach. They spent big on the leg-spin of inexperienced all-rounder Varun Chakravarthy at the auction and they will need him to live up to his price-tag. Sam Curran, Mohammad Shami, Moises Henriques and Hardus Viljoen come in too, but even so it's almost impossible to see them challenging. Andrew Tye won the purple cap for his exceptional performance with the ball in 2018 and Punjab need him to come to the party again. The Kings XI missed the play-offs last season by two points after leading the field in the early weeks after winning five of their first six games. They just didn't have the conistency and strength to maintain that threat and it's tough to see that changing. The Royals have won 10 of the 17 meetings between these two sides, and four of the last six. But the most telling stat is that Kings XI have never won in five attempts at the Sawai Mansingh Stadium in Jaipur. Kings XI are the better side on this surface and on paper and the price of [1.76] is short, but very takeable. Jos Buttler is favourite in the market at 3/1, but then there's also Ajinkya Rahane, Steven Smith, Liam Livingstone, Sanju Samson, Ashton Turner, Ben Stoke and a whole host of swashbuckling talent in the order. This is a market to avoid until the batting order and form are more apparent. That said, for me, Buttler is the best T20 batsman in the world at the moment and the price of 3/1 is appealing. There's just too much competition. If Kings XI are to be a force in IPL 2019 much will depend on Chris Gayle and KL Rahul at the top of their order. When they were in fine form at the start of last season, Punjab performed. When they lost form, Kings XI slipped down the table. Gayle's form in the recent series against England was incredible. He's still capable of butchering a bowling attack as he proved when he smashed 12 sixes in one innings during a supreme ton for West Indies against England. 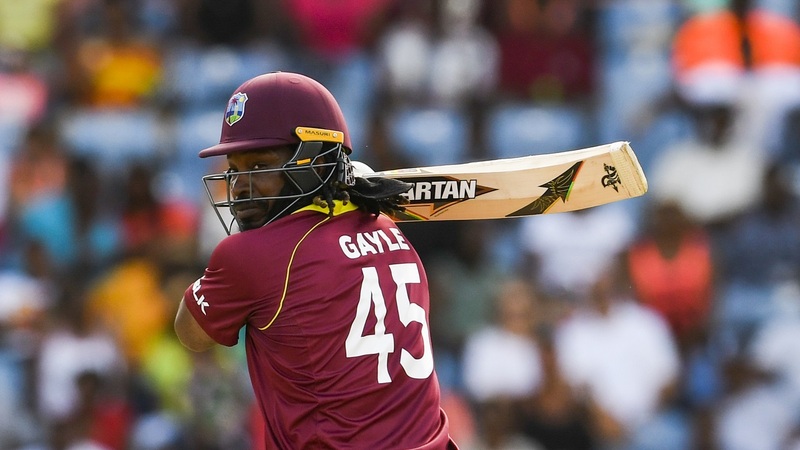 The problem with Gayle is that his great moments are rarer than his failures these days. KL Rahul was right uo there among the top scorers last year and is more trustworthy than Gayle. He will be hungry to impress ahead of the World Cup and is the play at 3/1. Look down the lineups of both sides and there are sixes coming at every corner. Chris Gayle is potentially the chief destroyer for Kings XI and the great Caribbean striker does not deal in singles. His liking for clearing the ropes means that Punjab are shorter than they should be in the most sixes market. There are many more six-hitters in the Royals camp, just think Jos Buttler and Ben Stokes, and the price on them to hit the most maximums appeals. It was suspended at the time of writing but if Rajasthan come back at anything 10/11 or bigger I'm taking it.